Welcome to the Gaslight inn, Rossnowlagh. 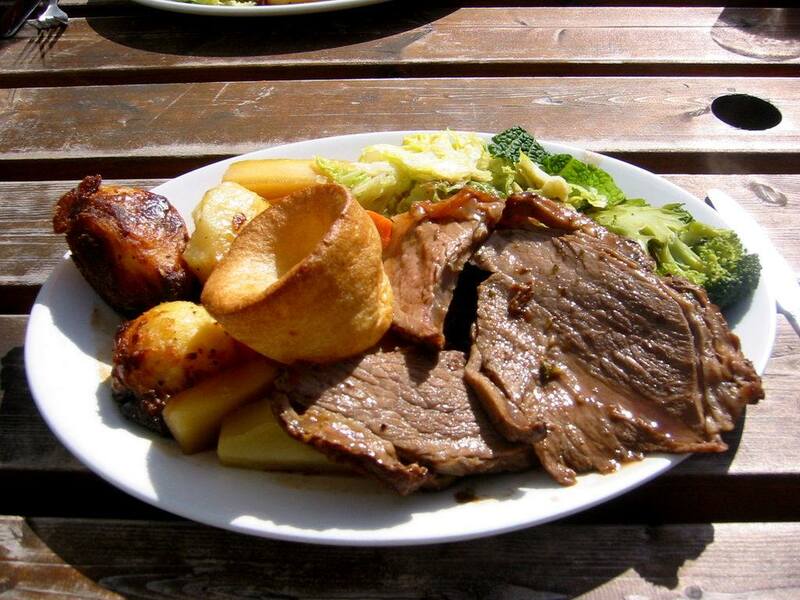 Here you will find traditional Donegal hospitality combined with excellent lodging and superb local fresh food cooked to order. for 2011, 2012, 2013, 2014, 2015, 2016 & now proud to announce 2017 This prestigious award places the Gaslight restaurant and lodging house in the top-performing 10% of all businesses worldwide that consistently earn high ratings from locals & travellers worldwide. 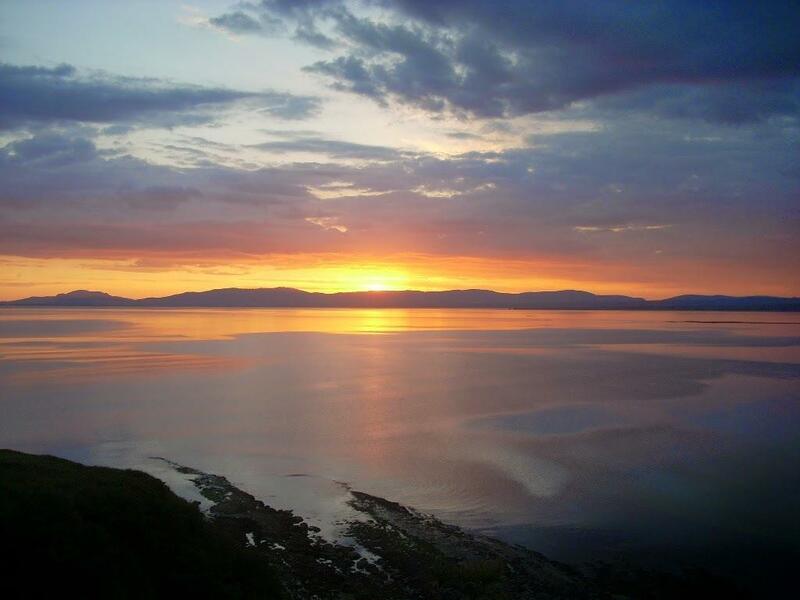 You can sit and enjoy panoramic views of Donegal Bay while exploring our menus and sampling our fine wines & full bar stocking beverages from around the world. double bedrooms and one very large family room all with en-suite. The original house was built in 1902 and established itself as a lodging house around 1906 when there was a shortage of accommodation around the Rossnowlagh area due to the opening of the railway station in Rossnowlagh. The railway station opened in 1905 and closed on January the 1st 1960, it was part of the Great northern railway network with the train running towards Bundoran to the South and to Derry to the North. 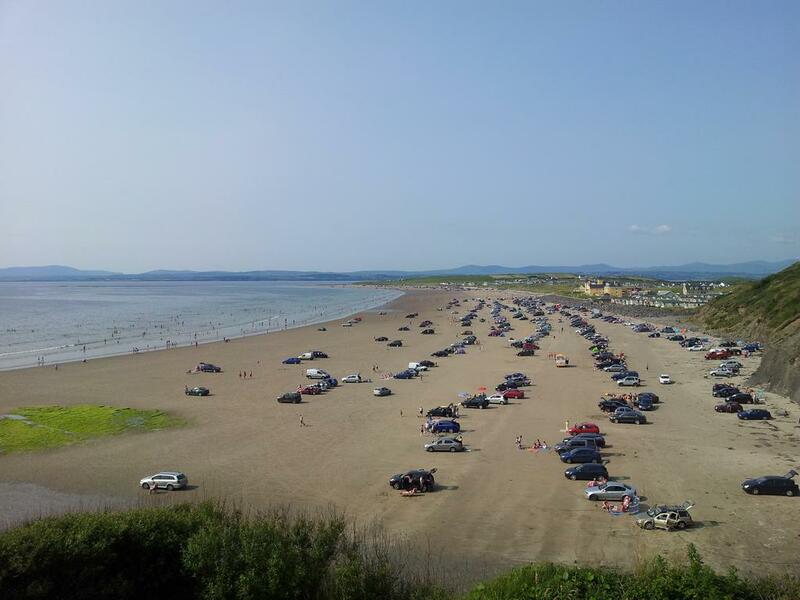 During the 55 years of its operation, Rossnowlagh with its 2 miles of golden beach became a popular venue for day trippers, holiday makers and groups on their annual outings. “The Ard na mara Guesthouse” around 1965. 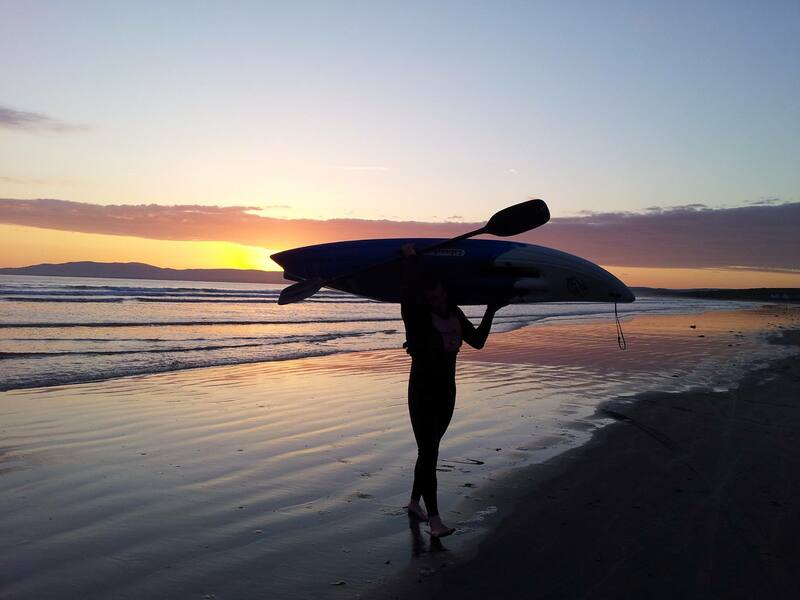 All of our front rooms have spectacular views overlooking Rossnowlagh Beach, Donegal Bay and The Blue stack mountains, where one can sit in their bedroom and watch surfer’s ride the waves, look out for the dolphins or even spot a shark or 2! Please do not hesitate to ask for our help. Your Captains’ Anthony & Pauline mc Nicholl, family & Crew!